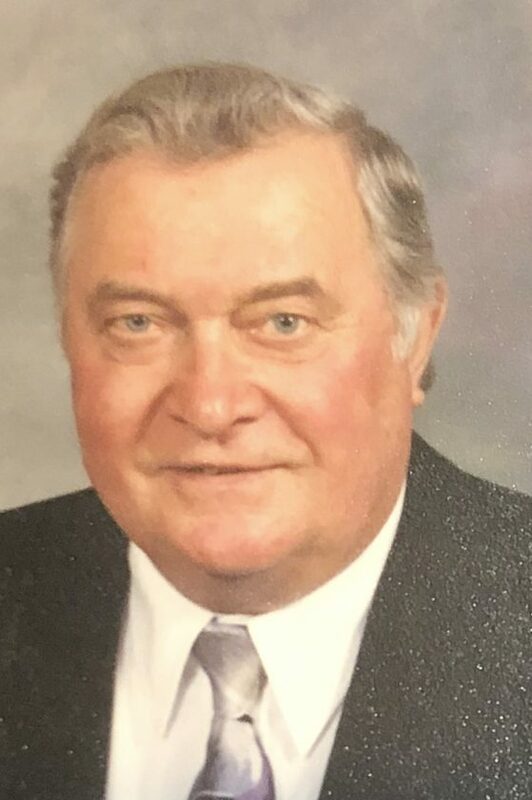 William J. Kawski, 83, of Dunkirk, died Monday, April 8, 2019, at UPMC Hamot Medical Center in Erie, PA.
A lifelong resident, he was born May 28, 1935 in Dunkirk, son of the late Frank and Rose (Larsan) Kawski. A retired employee of Green Thumb thru NYS DEC in Dunkirk, aboard the Fishing boat the “ARGO”, also past employee of the former Greater Buffalo Press in Dunkirk. Bill was a member of many local clubs in the Dunkirk area. He enjoyed spending time with his family, he was an avid hunter, and liked country music, especially WDOE radio station. Surviving are children Kim (Tom) Ryon, Brenda (Don) Burgun, Pam (Bill) Hanson, Scott (Ginna) Kawski, Diane Polisoto, several grandchildren, great-grandchildren, nieces and nephews also survive. Preceded in death in addition to his parents is his wife Mary (Schilling) Kawski who died January 10, 2014, several brothers and sisters, grandson Nathan and son-in-law Tom Ryon. Private funeral services were held at the convenience of the family with entombment in the Resurrection Mausoleum in St. Mary’s Cemetery. Pall bearers were Jacob Hanson, William Hanson Sr., William Hanson Jr, Kaden Emery, Donald Burgun and Fred Quattrone. Arrangements are by the R. Mackowiak Funeral Home Inc. Dunkirk.